CIM Menu Show search box. 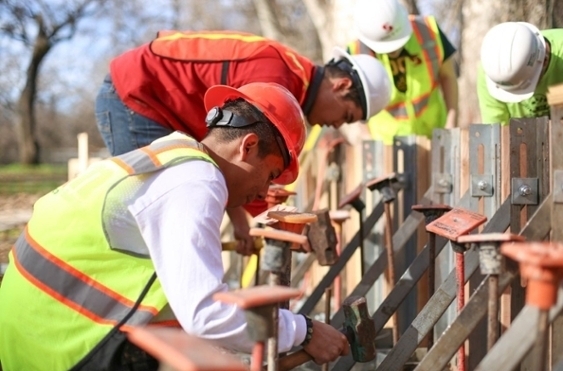 The Concrete Industry Management (CIM) program at CSU, Chico is one of only four programs in the United States--combining the academic disciplines of concrete technology with business administration. Graduates from the program are well prepared to be effective managers of the people, systems, and projects within the large and thriving concrete industry.  The CIM program was developed through an industry-academia partnership and is strongly supported by the concrete industry. 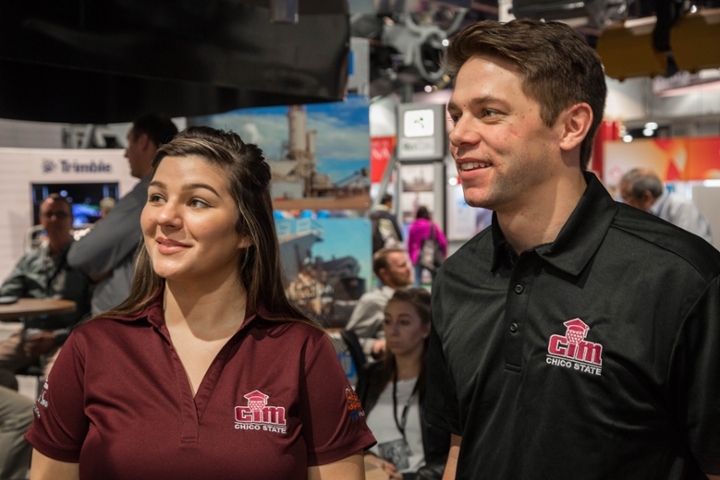 More than 50 national and local companies support the CIM program at Chico State. 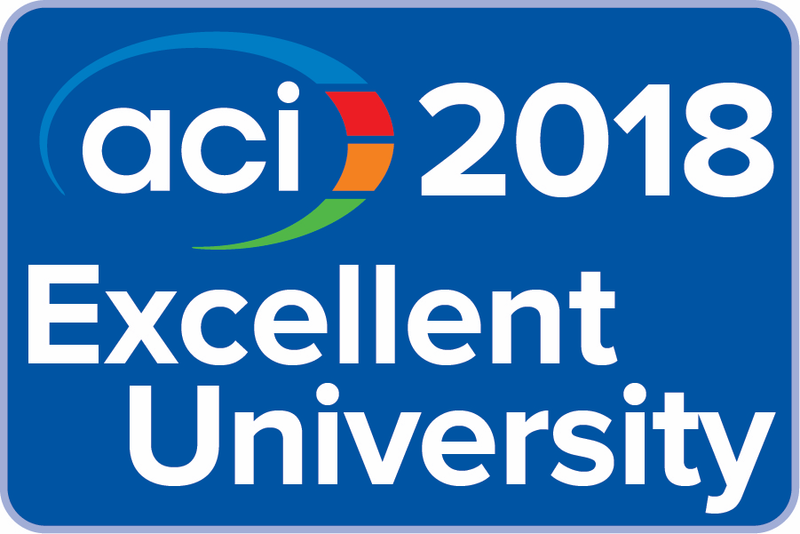 Click to learn more about the concrete industry's need for CIM students.